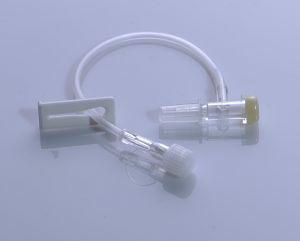 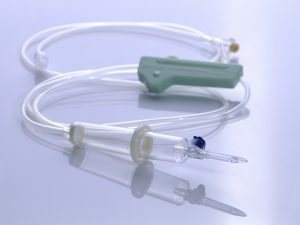 A set with integrated air vent for the intravenous administration of blood and blood components out of glass bottles. 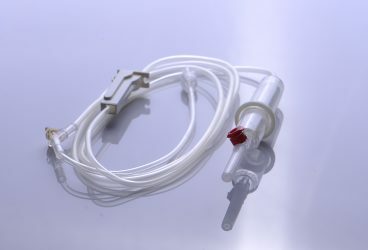 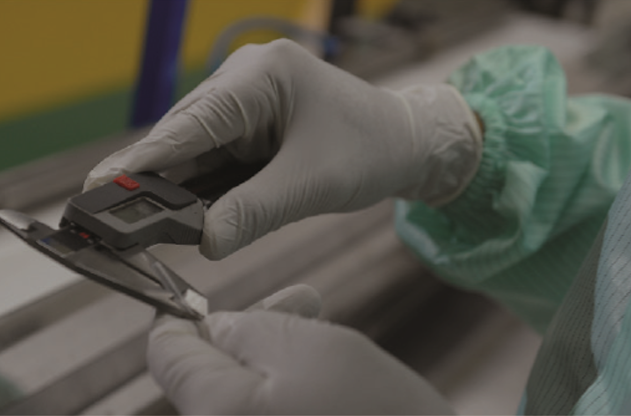 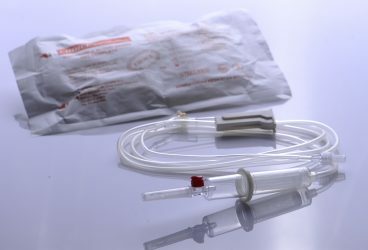 The drip chamber is generally equipped with a standard blood filter of 200 µm to eliminate blood clots and cellular debris of storage from the infusing blood component. 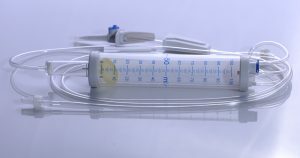 Gravity administration set suitable for 3 to 4 blood units.